Karen Graubart loves a good puzzle. In a Peruvian archive this summer, the Notre Dame associate professor of history and Romance languages and literatures found a piece of a puzzle that reshaped how many scholars view colonial Latin American rule. 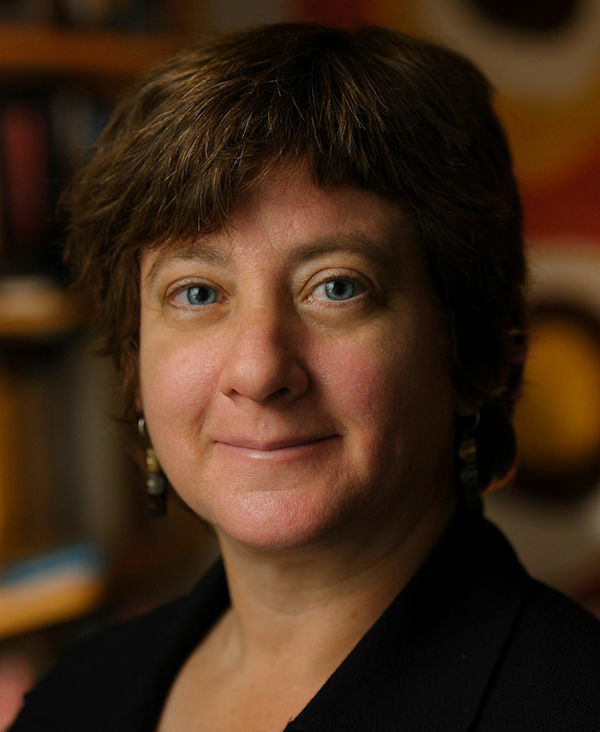 Her research discovery supports arguments she recently made in her article in Hispanic American Historical Review, which won the Conference on Latin American History’s 2015 James Alexander Robertson Memorial Prize. Most historians, Graubart said, have believed that in places conquered by Spain, rulers would delegate certain responsibilities to local indigenous leaders, and in exchange, they would receive tribute or tax payments. Historians have shown how this political process worked in early Mexico, but there isn’t a lot of archival evidence for indigenous self-governance in Peru and other colonies. In her article, “Learning From the Qadi: The Jurisdiction of Local Rule in the Early Colonial Andes,” Graubart argues that even in early colonial Peru, rulers of the time relied on local indigenous officials to carry out day-to-day responsibilities. After her article was published, Graubart continued to investigate her theory. Delving into archives in Peru this summer, she found documentation describing a political deliberation happening at an indigenous town council. It was a major breakthrough in her research. Graubart will build on the research in her article for a book project, under contract with Oxford University Press, and tentatively set for publication in 2018. Her research is funded through fellowships from the National Endowment for the Humanities and the American Council of Learned Societies and grants from the John Carter Brown Library and Notre Dame’s Kellogg Institute for International Studies. Originally published by Shaun Zinck at al.nd.edu on November 03, 2016.